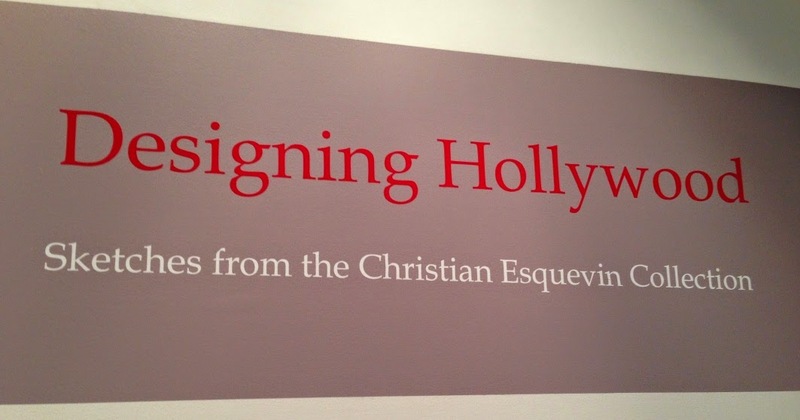 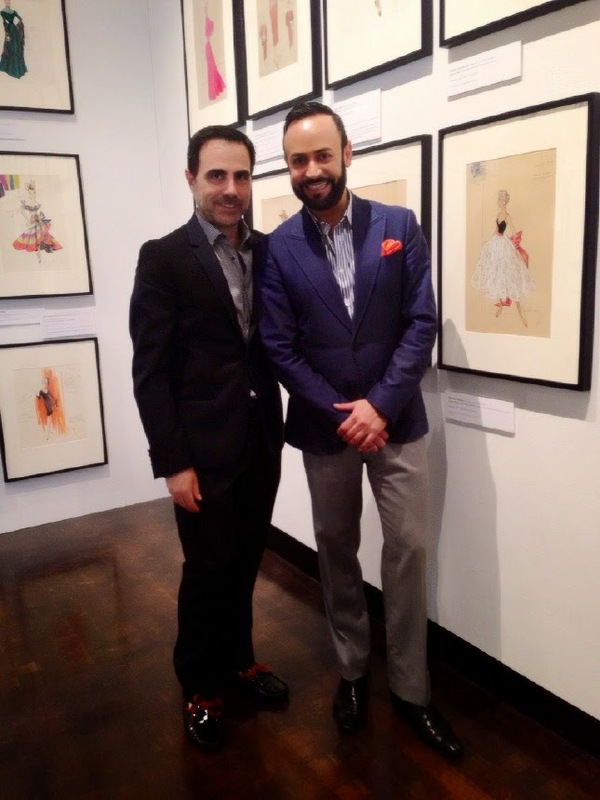 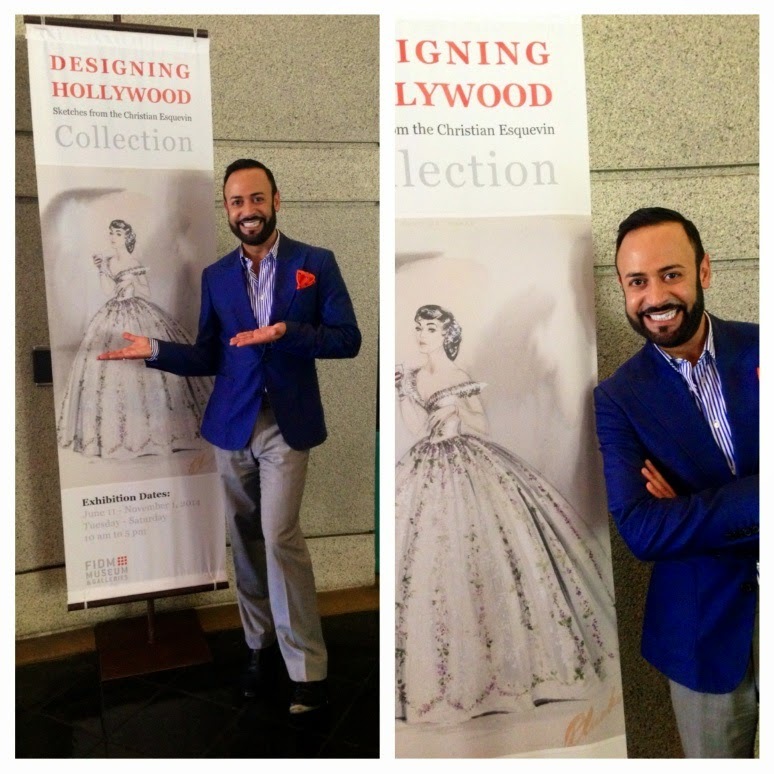 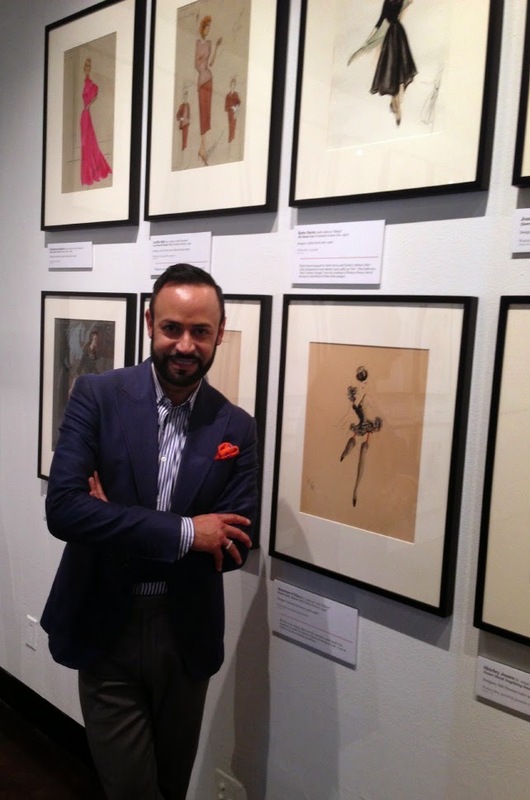 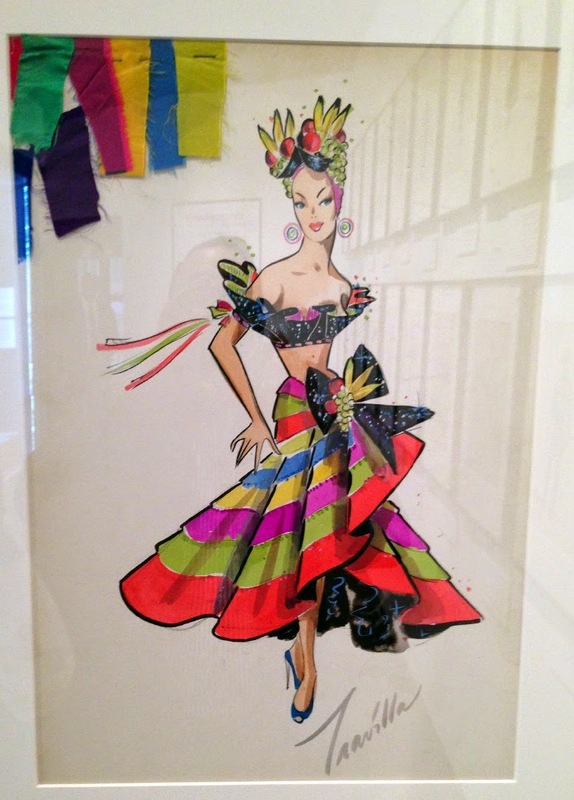 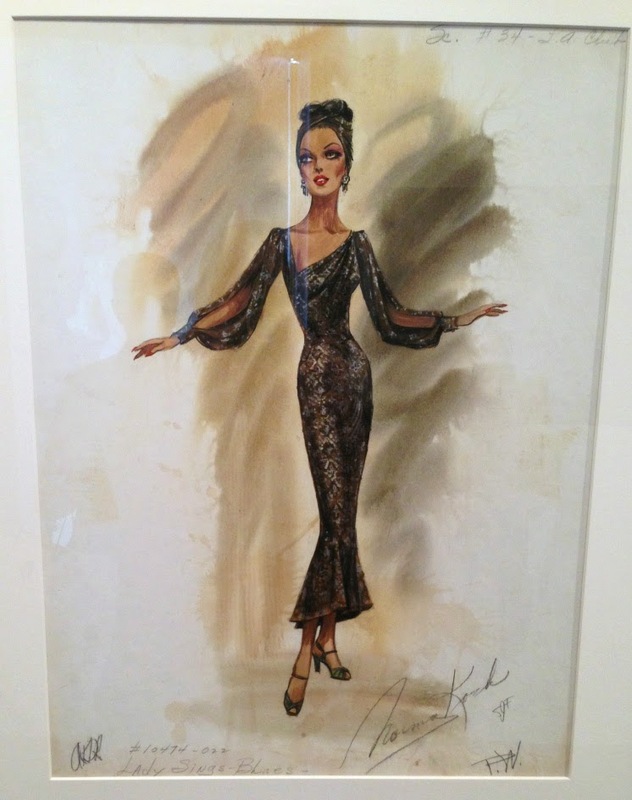 Last week, I had the pleasure of visiting the new "Designing Hollywood: Sketches from the Christian Esquevin Collection" Exhibition at the FIDM/Fashion Institute of Design & Merchandising Museum. 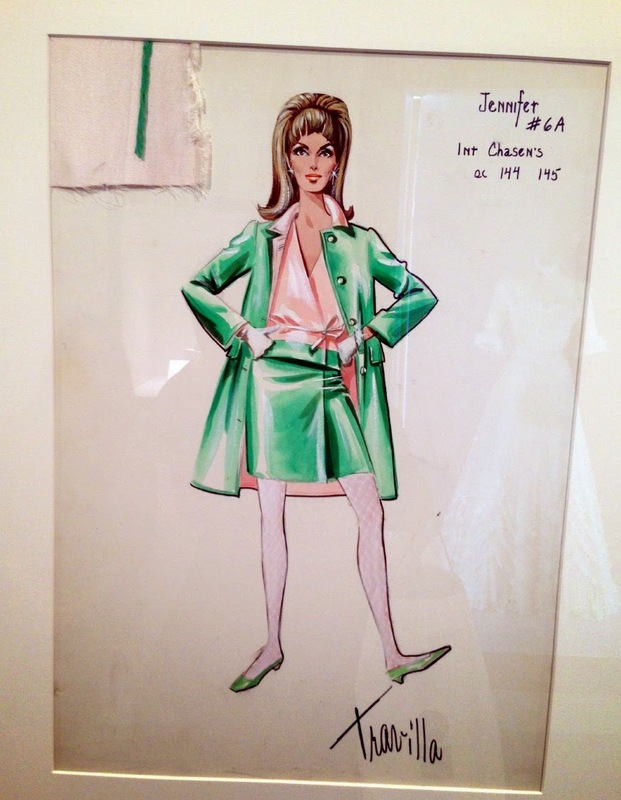 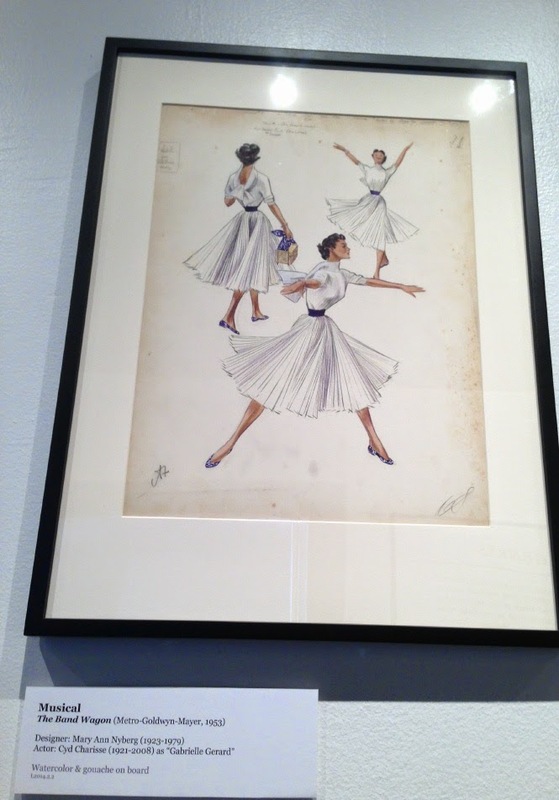 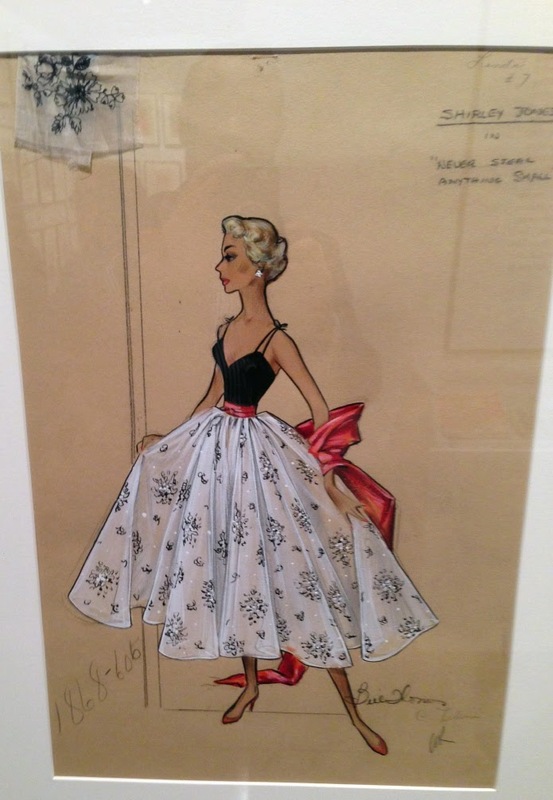 The exhibition features over 100 original sketches and wardrobe pieces from top costume designers such as Gilbert Adrian, Edith Head and William Travilla. 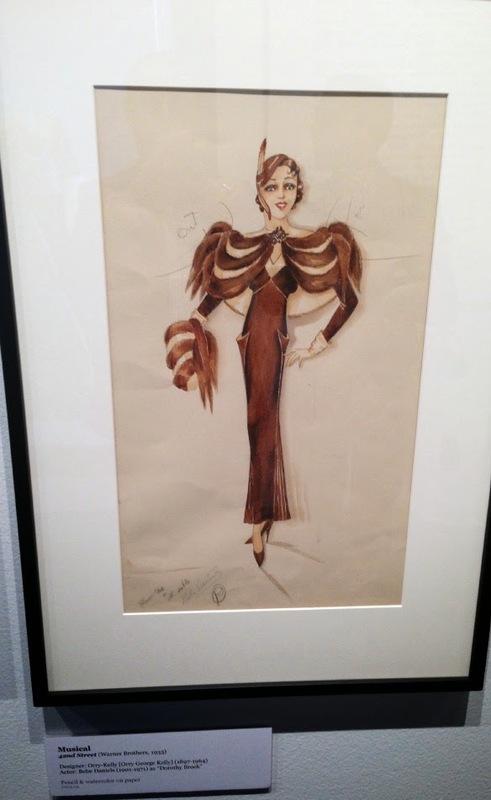 Esquevin, who is Director of Library Services at the Coronado Public Library and has been collecting original Hollywood costume sketches for over 25 years. 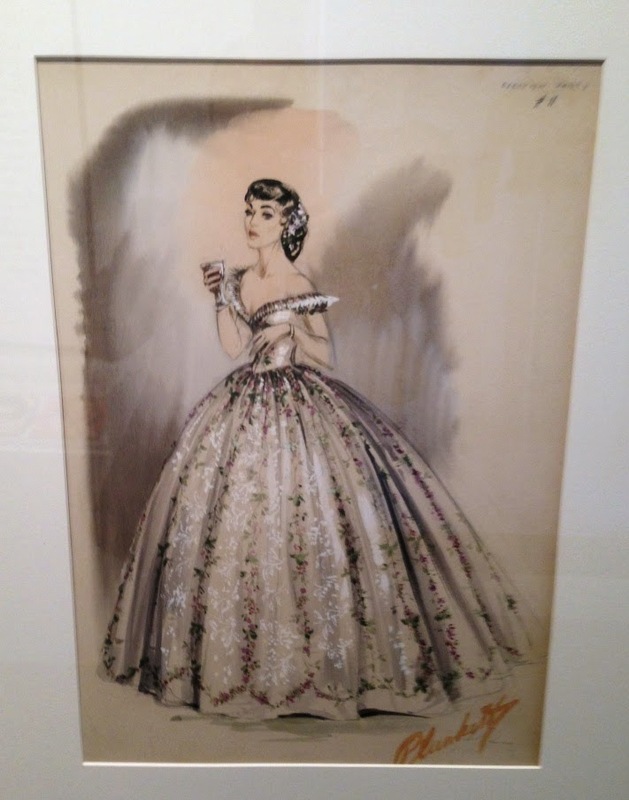 He inherited some costume sketches from his great aunt who worked in wardrobe at the RKO as well as other studios. 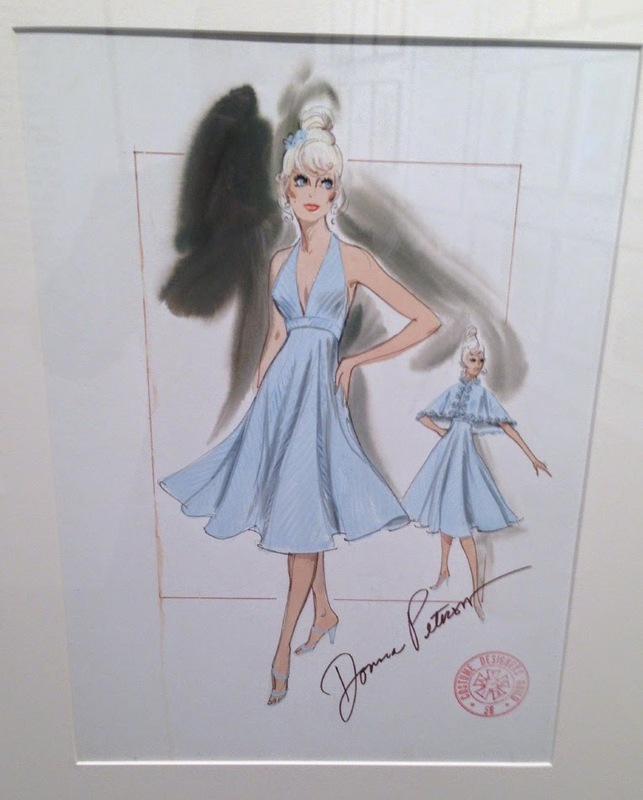 0 Response to "FIDM....."Designing Hollywood: Sketches from the Christian Esquevin Collection" Exhibition"